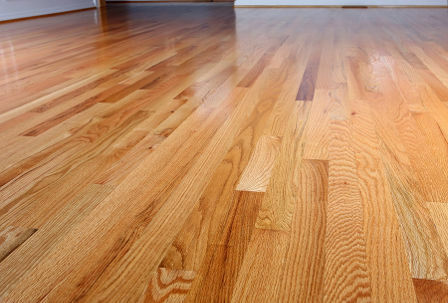 P and C Hardwood Flooring offers residential and commercial installation services and renovation of hardwood floors. Our Hardwood Floor company provides installation, sanding, staining, refinishing and repair for Chicago and Chicago Suburbs. Quality & best prices guaranteed! 1. 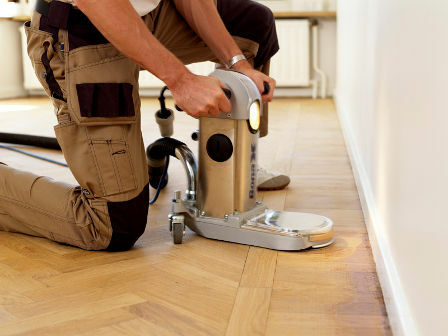 Nailing down solid wood or strip floor to the plywood or plank wood sub-floor. 2. Gluing down engineered strips or parquet squares directly to the concrete sub-floor. 3. Floating installation by gluing together the grooves of each plank of engineered floor or locking laminate pieces without glue if planks have locking system. Restoration of hardwood floors will transform any old floor your might have and make the floor look like new. Dull and worn finish from years of use. Scuff marks and scratched finish from furniture. Deep gouges and grain raise from heavy traffic or other abuse. 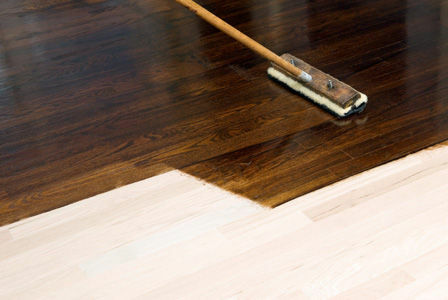 After any fixing you may or may not have, we sand the floor several times depending on wood specie is being sanded, and every time we use different grid of sand paper from the roughest to finest, to have the smoothest finish which is toped with protective coats. Stains come in different colours and shades that could match any decor ideas that you might have. They are designed to penetrate the wood and to enhance the look of the grain. It also seals the wood and takes the place of finishing coat acting like wood sealer. After the floors are sanded and/or stained we clear them from any dust and apply the first coat of urethane, then we allow it to dry over night and when the weather factors permit and everything is sufficiently dry we buff the floor again and put the next coat to adhere properly. After this dries 2 more coats of urethanes are applied.